Orders pick up will be on April 18th. With Spring here we find the school carnival is fast approaching and we need your help to make the Silent Auction portion of the event an even bigger success than last year. We have some great donations already, but would love to have even more to offer. That’s where you come in. If anyone has gift cards, experiences, contacts or donations from their own business or others, please contact Kellie at grayelementarypac@gmail.com . No donations are too big or too small and all providers will be featured on the sponsors wall. Thanks again everyone for working so hard to make this event such a success! We have partnered up with COBS Bread at Scott 72 Centre (Scott Road & 72nd Ave.)! Mention “Gray Elementary” when making your purchase and they will donate 5% of it back to Gray! COBS Bread promises to bring you the freshest, highest quality baked goods every day! Each morning their dedicated bakers are up early making bread from scratch for you to enjoy. COBS is dedicated to giving back to our community, at the end of the day, all of their leftover bread is given to local charities. 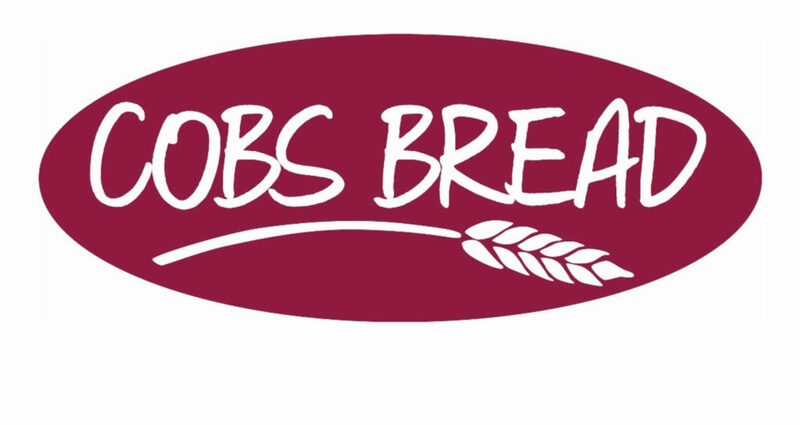 Click Here to read a letter from Geoffrey Paulin, COBS Bread Scott 72 Centre Franchise. Remember! Every time you shop at M & M Food Market—Delta location, mention “Gray Elementary” and they will automatically donate 10% of your purchase back to our school! We are pleased to announce Kaboom Brazilian Jiu-Jitsu has had an overwhelming response from our Gray community! I hope your children are having a fantastic time and their new location is bright and spacious! For new parents, click Here to read the Flyer from Kaboom Brazilian Jiu-Jitsu.